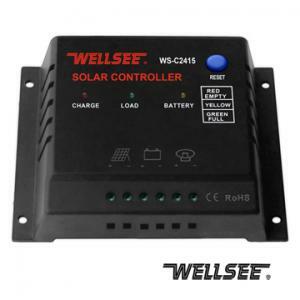 WELLSEE WS-C2415 6A 12/24V solar panel controller_charge regulator_Products_Physical therapy,health product,therapeutic apparatus,Electro Acupuncture,Medical Supplies are best selling on our website! 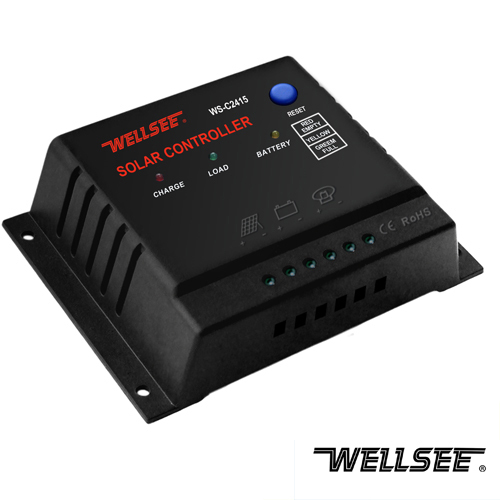 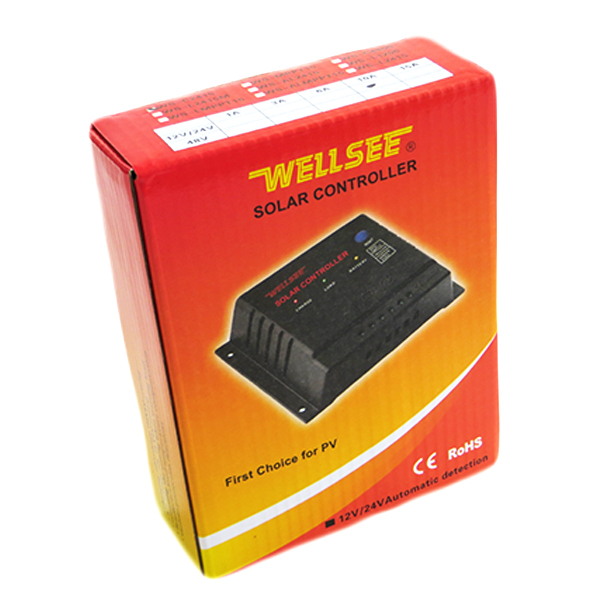 The WELLSEE solar panel controller (WELLSEE PV controller,battery controller,solar regulator) applies in solar photovoltaic systems, which coordinates the working of solar panels, batteries and loads. 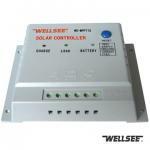 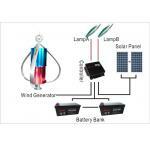 It adds some protection functions, so that the entire system can be in efficient and safe operation. 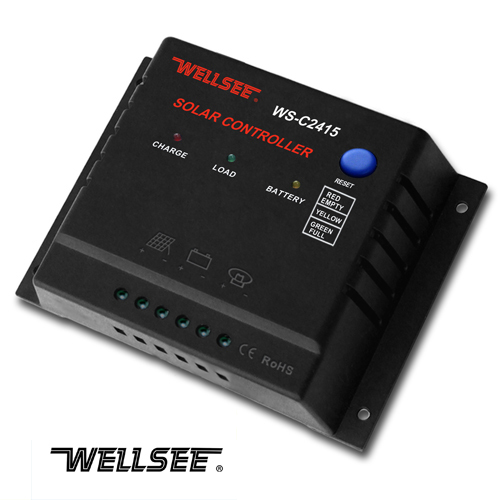 WS-C series solar panel controller apply to all types of photoelectric panels and various types of batteries, MCU (Micro-Processing Controller) has PMW (Pulse Modulation Wide-frequency) 0~100% variable duty cycle process. According to the types and actual charging situation of the battery, WS-C controller series can provide the fast and best charging voltage and electricity from the PV panel. 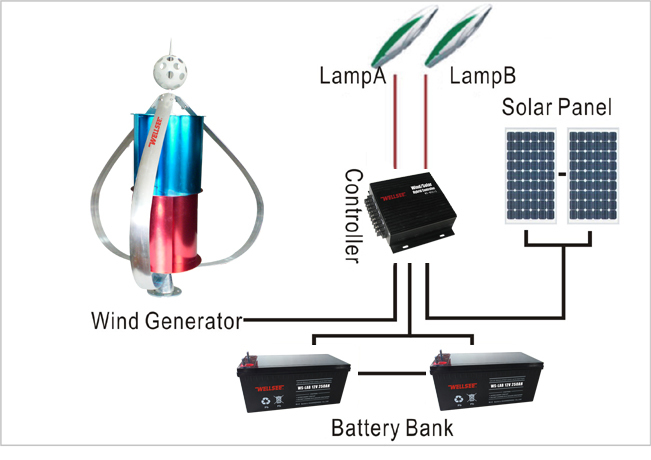 C30 and C60 series are equipped with advanced man-machine interactive function, so the user can adjust the charging voltage.